Do you have the passion for partying and photos? Want to capture incredible moments anywhere? An Open Photo Booth Melbourne is an experience you simply can never compare. Great example of this is the Mirror Photo Booth. Mirror Booth as an Open Photo Booth Melbourne offers a modern, open air and style photo booth perfect for your special event. In fact, It come as a more elegant choice that adapts easily to almost any place wherein the choices are limitless. With open photo booths anything is certainly possible. Fit as many people as you can get in front of the camera, add costumes and pose in front of the camera. Bring the party to life by breaking the ice as well as connecting to your guests and capturing countless beams for precious mementos. Overall, get everyone something to remember forever! Mirror Photo Booth package includes red carpet set up, rustic backdrop, gorgeous photo booth layout custom designs, and dozen of cool props. The Mirror booth has studio quality lighting and equipment that produces incredible photos and prints. Undeniably the best you can ever see and an experience you simply cannot compare. Whether birthdays, anniversaries, graduation parties, weddings, house blessings to holiday events, Mirror Photo Booth Melbourne is ready to cater events of all age and sizes. Sit back, relax and enjoy your event knowing that every happening is being successfully captured by Mirror Photo Booth Melbourne. Have your photo in hand within a minute in a plenty of area to step into another world of fun. Everything can be customise to suit your needs and be immediately share over your favorite social media application. Have a date in mind now? Hurry up and get the conversation starting with the Mirror Photo Booth Melbourne team. Don’t just take our word for it and find out what clients love about them. 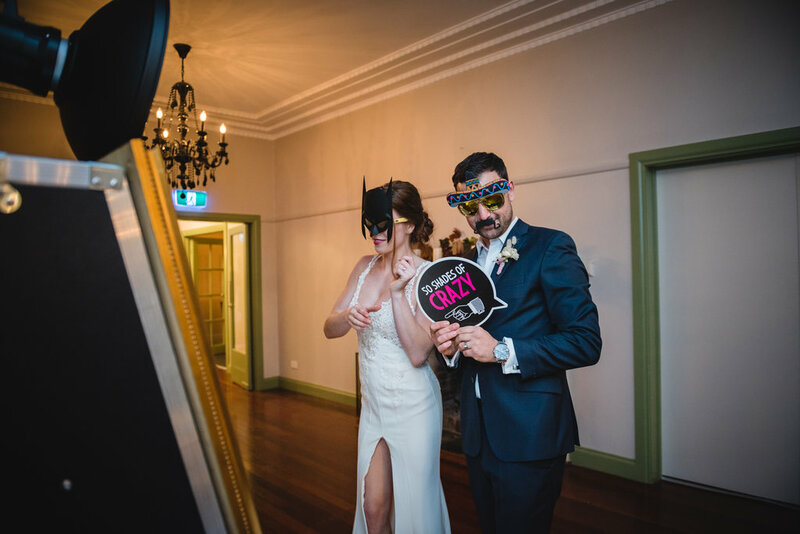 Go on, take a look for yourself, experience Open Photo Booth Melbourne Mirror Booth and secure your date.